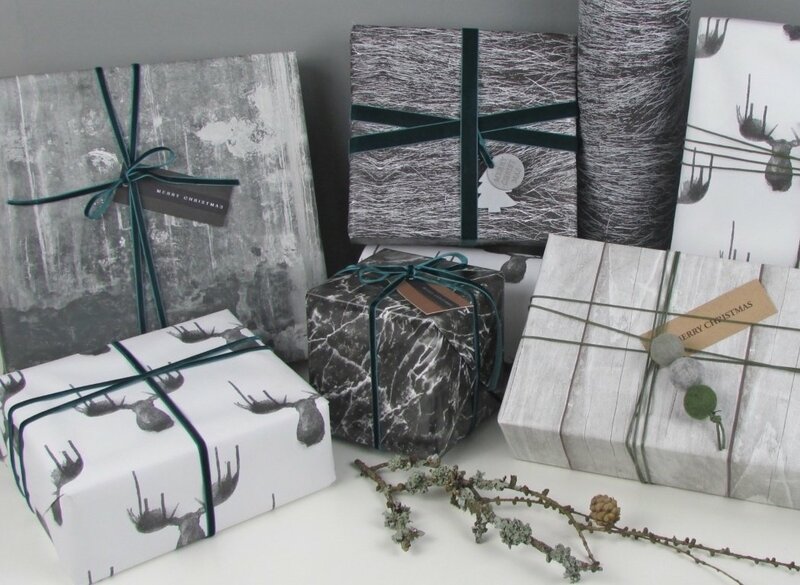 Muddy says: PAPIRetc’s cool and contemporary Scandi wrapping papers and ribbons plus gift wrapping service will make sure your gifts are something special. 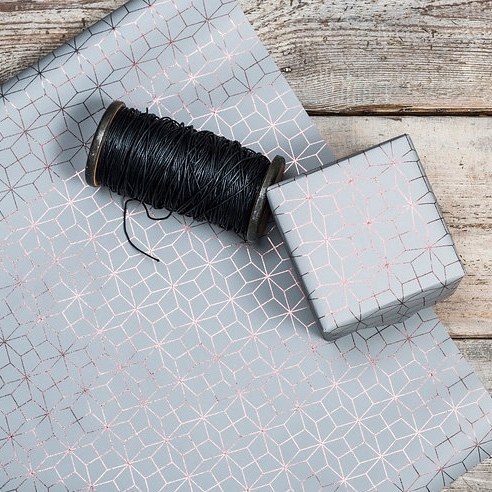 Cool and contemporary Scandi wrapping papers and ribbon is what you will find at PAPIRetc. 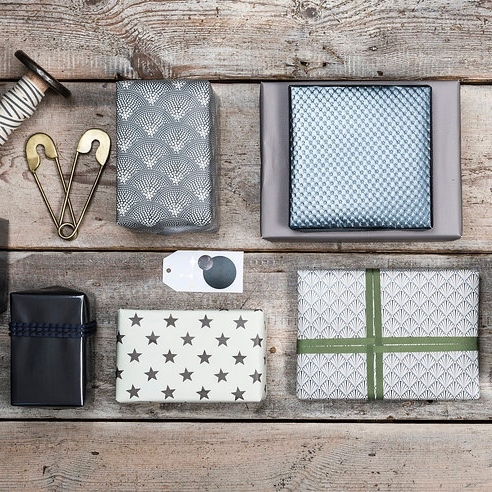 The PAPIRetc Christmas collection is all about muted colours with hints of metallic silver, bronze and faded gold – perfect for the lover of hygge and all things Scandi chic.An chic alternative to the sparling wrapping papers and ribbons on the high street, PAPIRetc offers style and a grown up taste that leaves the recipient of you gift feeling you have made a real effort.Too many present to wrap or do you just hate it?! Let PAPIRetc do it for you. 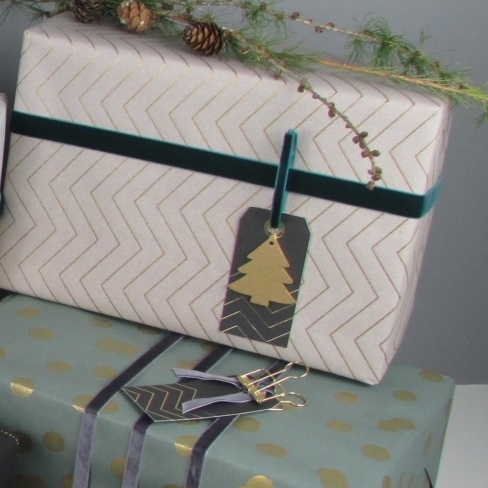 This Christmas PAPIRetc is offering a gift wrapping service in the Bury St Edmunds, Newmarket and Cambridge area. Using contemporary high quality wrapping papers, complimenting or contrasting ribbons and gift tags, your gifts will be wrapped beautifully, ready for you to hand over to your friends and family. So why be ordinary? Shop at www.papiretc.co.uk for wrapping papers and ribbons that set you apart.